I recently had a phone reading from Cheryl and it was spot on. I thought she was off track at times but the next day proved me wrong and her right! I thought Cheryl's reading was very accurate. Absolutely Dead On. Some things I had decided inside my head, she was able to verify without knowing what I was thinking. She gave clerification and direction and I am thankful for her help. I feel that Cheryl's readings are insightful and sensitive. 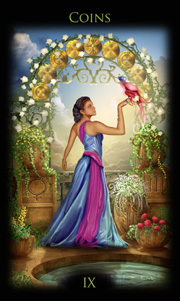 I have had readings with Cheryl and they have been informtive, upbeat and pretty much spot on. 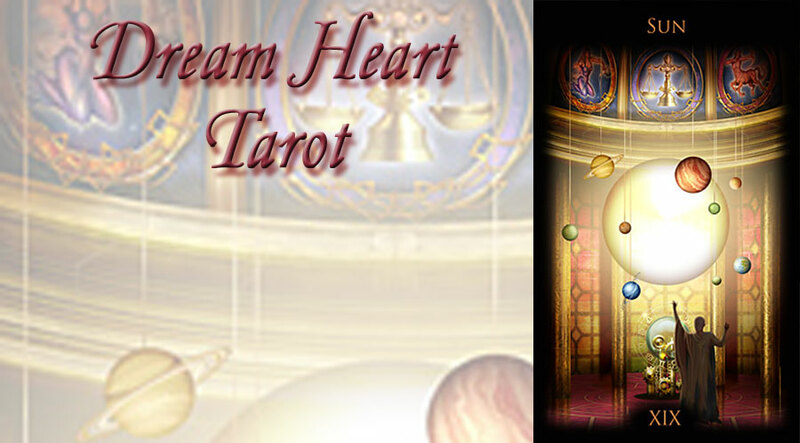 The tarot readings that I received from Cheryl were uplifting and informative. The readings were interesting and accurate. It is nice to have an angel to call upon such as Cheryl to help give guidance and answer burning questions. I have received several readings from Ms. Cheryl over the years, and the thing I appreciate most is that by the time the reading is over, she has helped me see the positive side of every situation I have brought to her. I will continue to seek out her help for many years, I hope.